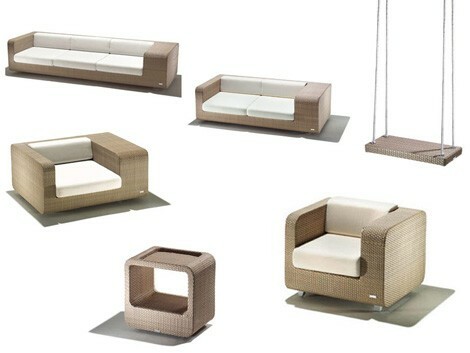 Carefree modern patio furniture from Schoenhuber Franchi: you’ll love the new Hug furniture set. 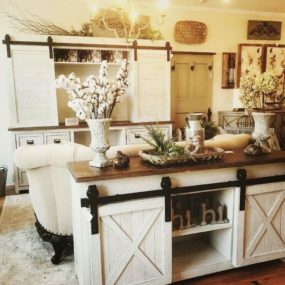 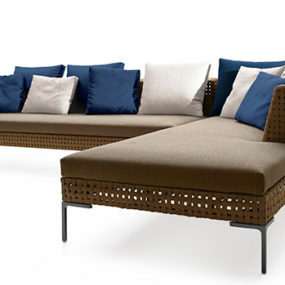 The patio furniture is pleasing to the eye in color – gorgeous Pearl Grey appears almost luminous. 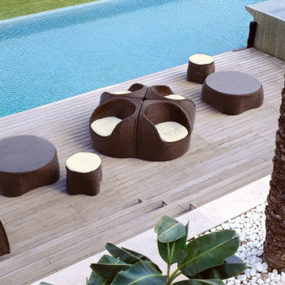 The modern form is likewise easy on the eye – simple, block-like shapes with gentle rounded corners. 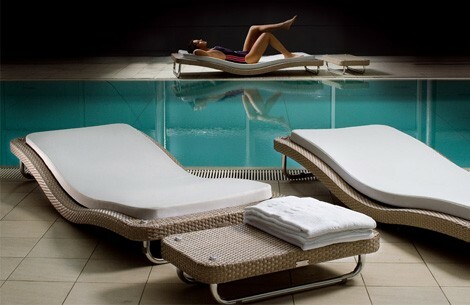 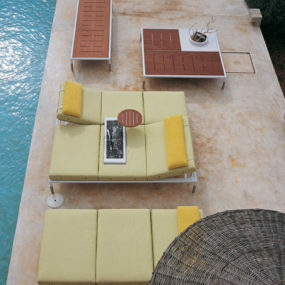 Choose from armchairs, benches, loungers and tables to create a cool poolside set. 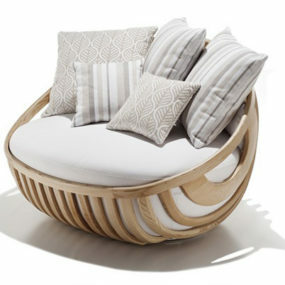 Designer Simone Micheli has captured elements of comfort and elegance, but also a sense of fun with the Hug set… a child’s swing completes the many options available in the stylish woven range. 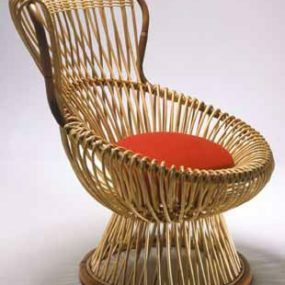 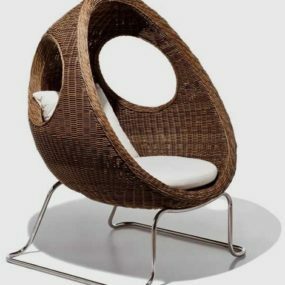 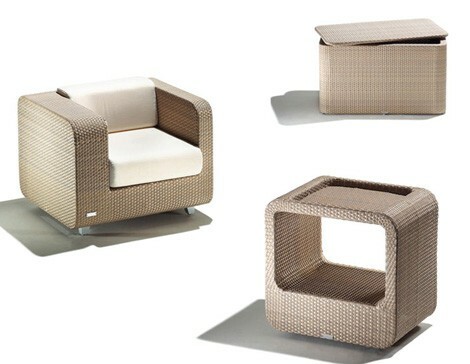 Bring the diverse woven patio furniture from Schoenhuber Franchi home today to enjoy a more relaxed lifestyle.